Immerse yourself in a new culture and educational system during a student teaching internship. Teaching abroad allows you to sharpen your skills in a challenging environment and experience the excitement of living and working in another country. Engage in collaborative curriculum development and teaching with pre-service teachers from Universidad de Cienfuegos to create an English day immersion camp for elementary school children. 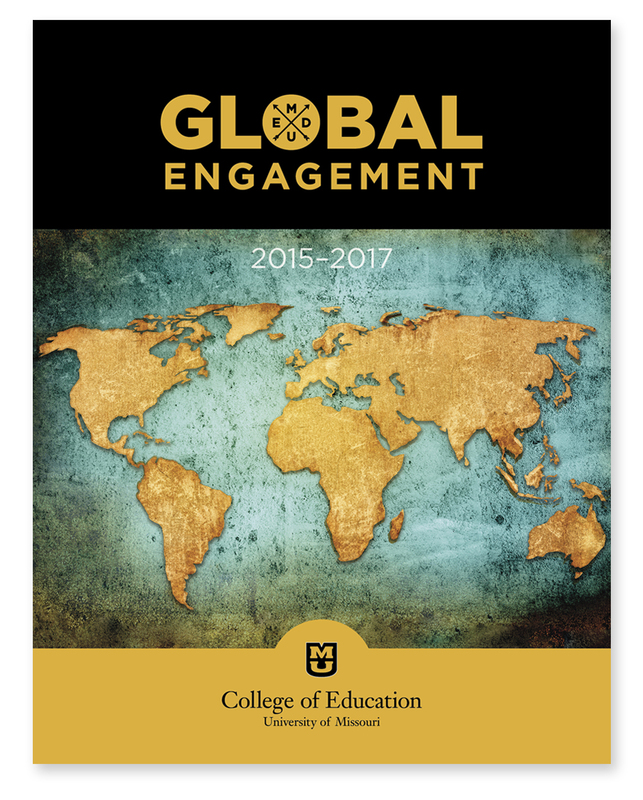 MU and UCf education majors will have ample opportunity to learn from and with each other and support each other’s pedagogical and cultural development. Through an affiliate program with the University of Kansas, the Cross-Cultural Experience in Carpi, Italy offers education majors an opportunity to gain experiences that will influence and enrich future teaching methods and philosophies. Enhance your cultural understanding and adaptability while engaging in reciprocal learning and leadership development through a four week internship at a school, university or educational agency in Southern Thailand.